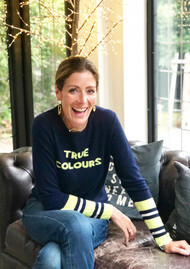 We have all been excited since the announcement of the collaboration between British Cashmere Brand Orwell & Austen and the very well-known Fashion Blogger Kat Farmer also known as Does My Bum Look 40! 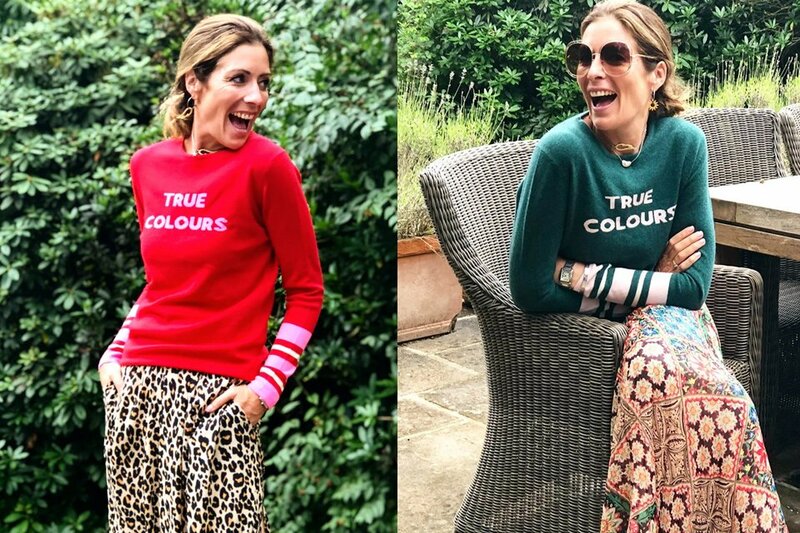 This must have cashmere brand has bought to you a collaboration with the fabulous Kat Farmer from Does My Bum Look 40 and produced a capsule collection called ‘True Colours’. 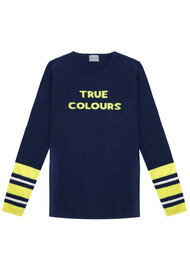 Inspired by her love of slogan knits and the iconic lyrics of the beautiful True Colours song by Cyndi Lauper, who doesn’t love that song! 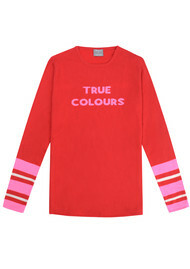 This collection relates and describes Kat’s feelings as a mother of a child with Asperger’s and ADHD very well. 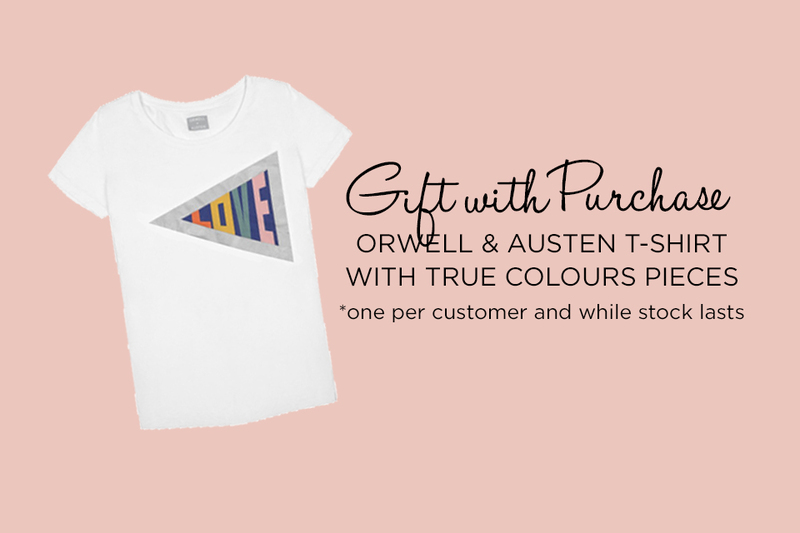 Orwell & Austen is the go-to British Cashmere brand for your fun, playful knits with splashes of bright colour and current slogans emblazed across the front of them. 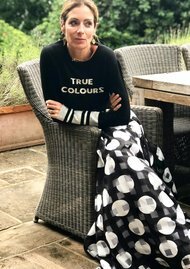 Jessica Schuhle-Lewis founded this beautiful brand back in 2012 using the finest quality of cashmere and wool, all handcrafted by Nepalese artisans who are renowned for creating the BEST cashmere in the world! 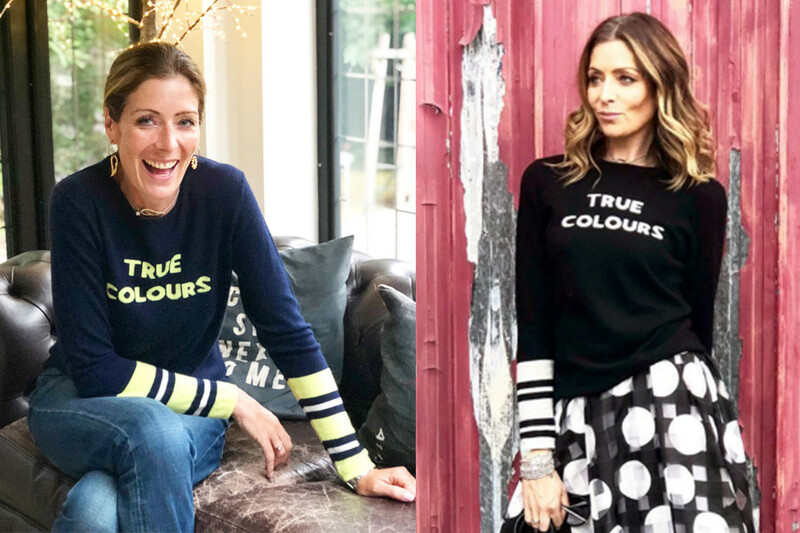 These are everyday loved pieces by anyone who has got one, they will be in your wardrobe for a lifetime. 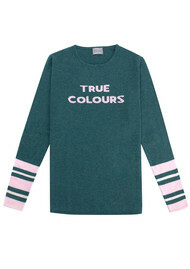 So why did Kat choose True Colours as her slogan? This all started with Kat’s unhealthy obsession with 80’s music, who doesn’t love a sing a long or dance to an 80’s classic, we certainly do! However, her true inspiration came from the recent version of True Colours sung by Justin Timberlake and Anna Kendrick, in this version it was the first time she really listened and grasped the words. From this emotional goose bump moment, she heard the lyrics that became very apparent to her and describing her loving yet misunderstood child who has Asperger’s & ADHD. 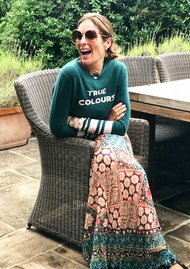 After repeating the song many times and listening to the beautiful lyrics, Kat has thought from her childs perspective when navigating a world that is intolerant, difficult and different in every way. This song now has a very special meaning for Kat and she has created a beautiful meaningful collection that she wants to share with you! 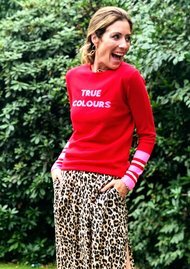 We are very excited to have Kat Farmer in the Boutique this Saturday the 10th of November for the launch of her True Colours Collection.